Easter is almost upon us, and while it may be break time for the kids, it’s not just about them. 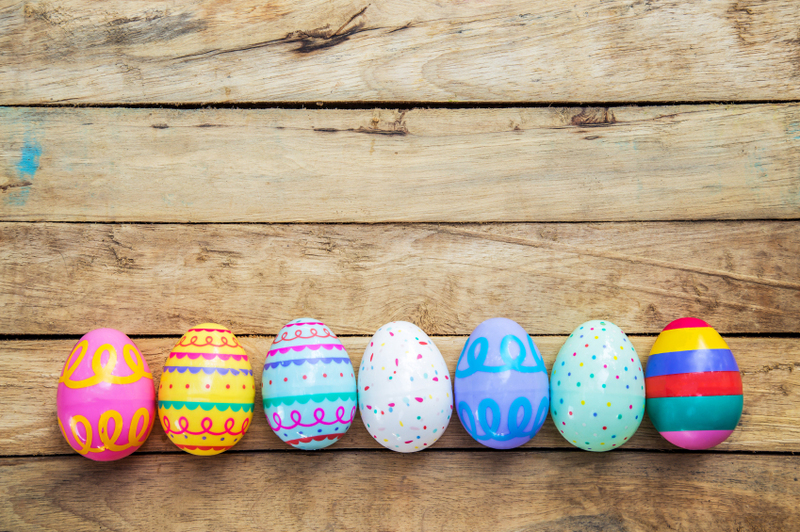 The Easter holidays are a welcome break to spend time with the family, but they also mean you can relax, indulge in chocolate, plan that party and let your hair down! Celebrate Easter in complete style with a party bus. Why, we hear you cry? Here are our top reasons why you should hire a party bus for your Easter party! If you are heading to a club for an Easter event, then why not start your night as you mean to go on. A party bus is your very own nightclub on wheels, but filled with all the people you love! Beautifully decorated with balloons, streamers and banners to suit your preferences, you can dance the evening away with disco lighting and our laser lighting system, sing your heart out to karaoke, all while enjoying your favourite drinks at the bar area. If you have something special planned over the Easter holidays, why not make the journey to and from fun too! Gather the whole family for the ultimate party-bus experience! Bring the Easter eggs, the Easter bunnies and dance the bunny hop with the whole family. This will be one Easter party you will never forget for years to come! Deciding who should be the chauffeur of the evening is always a tough one, no one wants that responsibility of driving to the destination when you just want to have fun. Thankfully, with a party bus from Swift Travel, that isn’t a worry! Our professional drivers will get you to your destination in high spirits and ready to party. At Swift Travel we aim to provide you with the best possible experience on our party buses. Decorated to your tastes, our luxury fleet are guaranteed to start your Easter party in style. For more information, chat to us on 01279 739193. We look forward to helping you!